Great accomodation in brasov!! Clean, comfortable and reception really friendly and helpful! 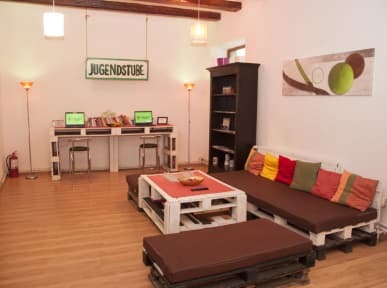 Clean and nice hostel, well located. I was in there in april and there was nobody so the atmosphere wasn’t so good. But overall is a really good hostel.